Private residential rental prices paid by tenants in the UK continued to demonstrate growth, according to the latest Index of Private Housing Rental Prices released by the Office of National Statistics (ONS). This is a positive development for the residential property market, which is facing uncertainty in view of Brexit. ONS statistics showed that private rental prices increased by 1.1 per cent in the 12 months to February 2019, up from 1 per cent in January 2019. For example, a property that was rented for £500 per month in February 2018, which saw its rent increase by the average rate in the UK, would be rented for £505.50 in February 2019. Rental prices for the UK excluding London increased by 1.5 per cent in the 12 months to February 2019, unchanged from January 2019. London private rental prices increased by 0.2 per cent in the 12 months to February 2019; up from 0.1 per cent in January 2019. Market indicators clearly show a stable rental market in the UK. Consequently, the UK continues to remain an attractive destination for investments into the buy-to-let sector. 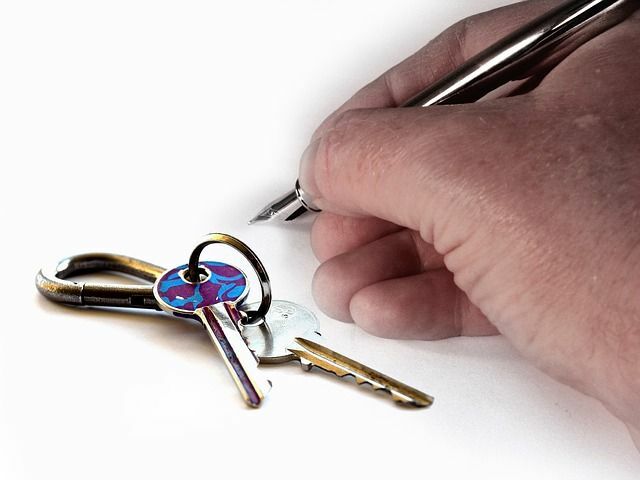 The Royal Institution of Chartered Surveyors’ (RICS) February 2019 Residential Market Survey reported tenant demand rose modestly in the month to February. The Association of Residential Letting Agents (ARLA) reported in their Private Rented Sector Report for January 2019 that the number of tenants experiencing rent hikes rose for the first time since September 2018. Supply of rental properties and demand from prospective renters both increased. The Index of Private Housing Rental Prices (IPHRP) measures the change in the price tenants face when renting residential property from private landlords.